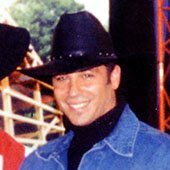 This forum is where we discuss things like planning, design ideas, construction techniques. You will find these topics in more detail, and sometime building code or engineering issues. It's a broad area and one of our most popular spots for visitors. 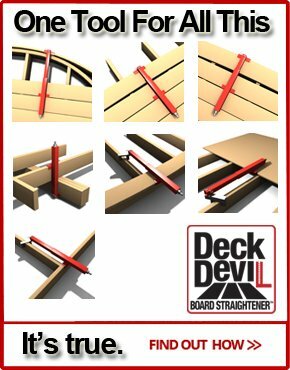 Have a question about deck design and construction? 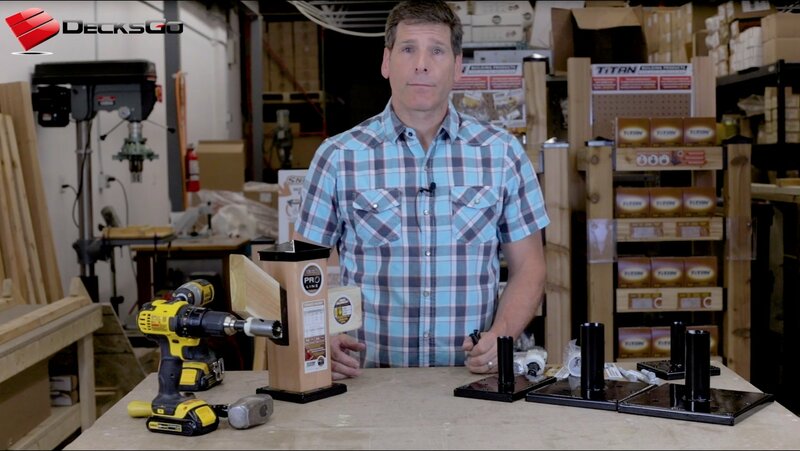 If you have a question on deck design and construction, you've come to the right place! If you're looking for other visitors submissions, click here or scroll past the submission form. How to make pergola footings level with each other?? 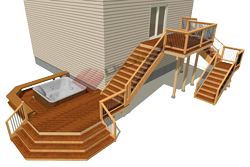 Can we lower a deck after it is built? 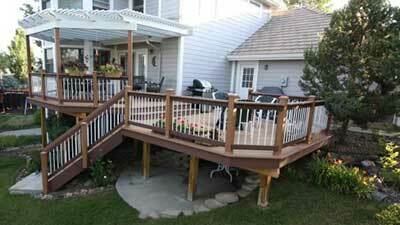 Second story covered deck with overhang. My 1st DIY deck project, so why not start with IPE ! 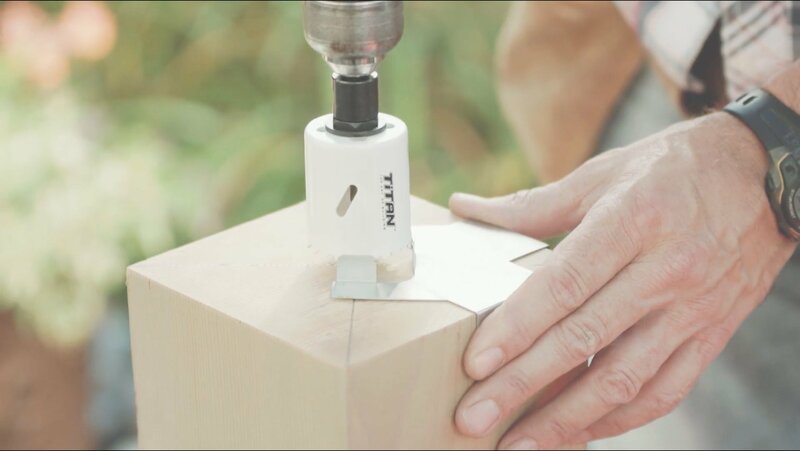 Best Kind of decking materials and fasteners to use? 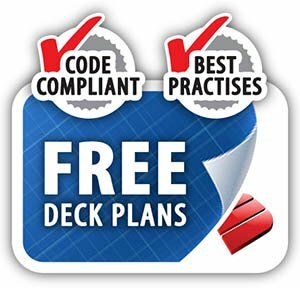 Free Standing Decks - Building Code Issues? 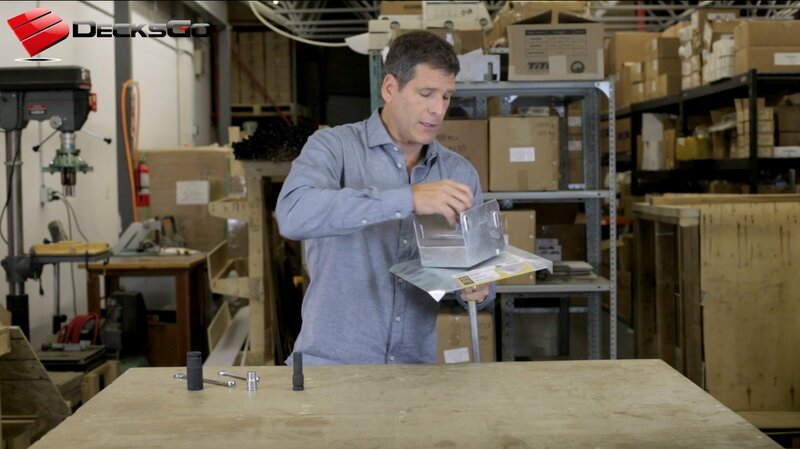 Underdeck Waterproofing or on Top? What color to choose for deck stain? Deck Load and Soil Capacity? I have a ten foot span on a deck roof beam. Any idea what the roof beam size should be (pine/fir)? I need to span sixteen feet over a deck. I am considering 2x6 doug fir on end. Do you think this will work? 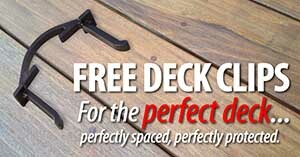 I am looking at building a 16 x16 deck and wondering if lumber or pave stones would be more cost effective. What would you suggest? In general how much clearance should there be for overhead power lines if I am building a deck on the side of my house where the lines run overhead? 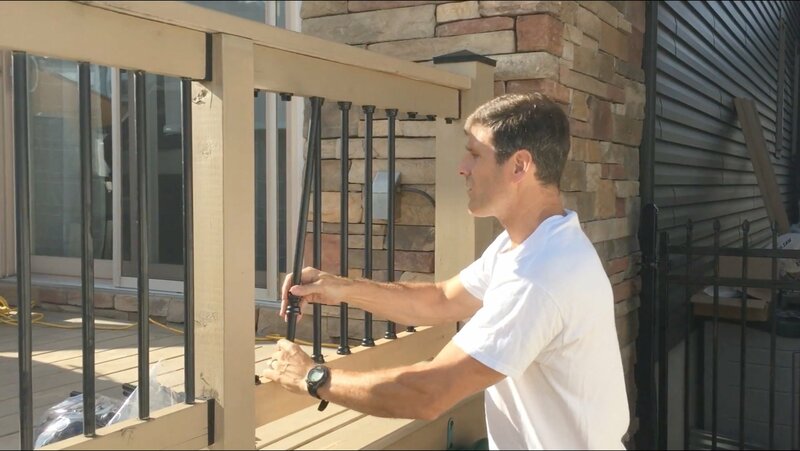 How long or how high can a deck be before it must be secured to the house? 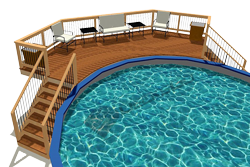 What Surface Underneath a Waterproof Deck? Attaching Deck To House or Not? 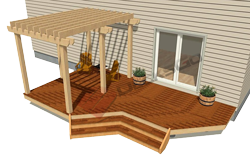 Does a backyard deck always have to be attached to the house? I am building a deck on a hillside. How can I make my deck level? 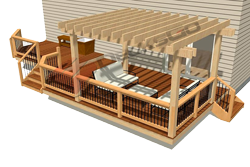 Can I add a pergola to a second story deck? I'm building a 20 foot by 14 foot deck. What size of lumber do i need to span the 14 foot distance?